For some business owners, Social Media is a difficult opportunity to tap due to limited resources. With Business Online Experts, you have an extension of your team who can help strategize and capitalize on Social Media. 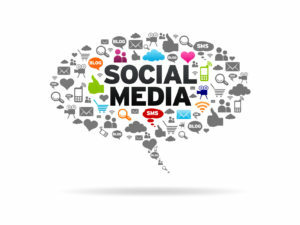 We offer the Social Media Marketing Services business owners of all sizes need. If you aren’t already tapping into Social Media to generate new customers, now is the time to act. Don’t get left behind. Let Business Online Experts help your business take advantage of Social Media Marketing. with your first set of profiles. Grow and optimize your Social Media presence to attract customers. HAVE A SOCIAL MEDIA QUESTION? Fill out the form below to get in touch with us. All questions welcomed!